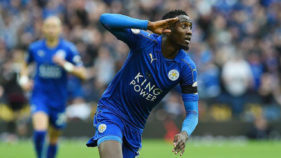 Manchester City’s defensive resilience in the absence of the injured Benjamin Mendy faces its first and arguably toughest test when the Premier League leaders clash with champions Chelsea today in London. The 23-year-old France full-back has been in fine form for City since his £50 million pre-season move from Monaco.But Thursday saw City announce Mendy will undergo surgery in Barcelona after he ruptured the anterior cruciate ligament in his right knee during last weekend’s victory over Crystal Palace. 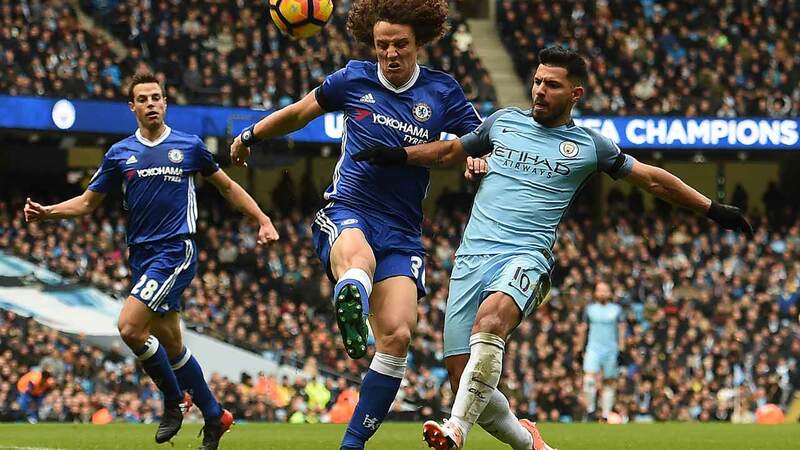 Both Man City and Chelsea go into today’s game on the back of midweek Champions League victories over Shakhtar Donetsk and Atletico Madrid respectively. But Chelsea manager Antonio Conte is unhappy that, while City played at home on Tuesday, his side have a short turnaround after arriving back in London in the early ours of Thursday morning following their success in the Spanish capital. Meanwhile, Conte has challenged Eden Hazard to repeat his dazzling performance against Atletico Madrid when Chelsea face title rivals Man City today. Hazard was in fine form on Wednesday as Chelsea became the first English team to win at Atletico with a 2-1 success in the Champions League. The 26-year-old was making only his second start of the season in Madrid.Now Hazard is poised for his first Premier League start of the campaign following three substitute appearances after surgery on his ankle. With Premier League leaders City looking strong, Blues boss Conte wants Hazard to help the champions draw level on points with the leaders at Stamford Bridge. City’s swaggering start to the season has won plenty of admirers, with Pep Guardiola’s free-scoring side installed as favourites to dethrone Chelsea.While Guardiola is a rival today, that didn’t stop Conte expressing his admiration for the Spaniard’s purist principles. Guardiola will be without Sergio Aguero after the City striker sustained a broken rib a car crash on his day off in Holland on Thursday.